Experimentation is a way of working. It pushes past that which is known to discover what lies beyond it, finding new knowledge, forms, and relationships, or accepting a state of uncertainty. For each of these composers and sound artists, craft is developed and transformed in response to the questions they bring to their work. Scientific, perceptual, or social phenomena become catalysts in the operation of the work. These practices are not presented according to a chronology, a set of techniques, or social groupings. Instead, they are organized according to the content areas that are their subjects, including resonance, harmony, objects, shapes, perception, language, interaction, sites, and histories. Musical materials may be subject, among other treatments, to systemization, observation, examination, magnification, fragmentation, translation, or destabilization. 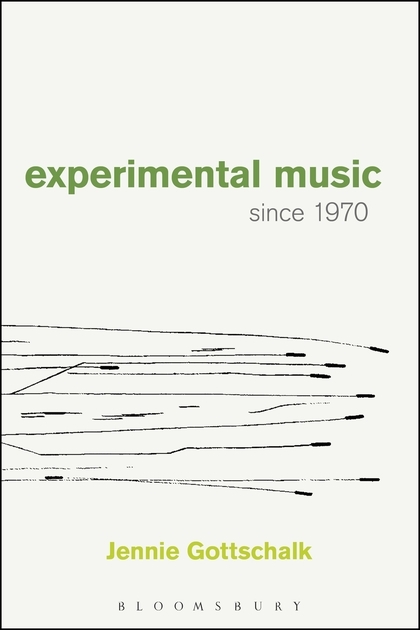 These restless and exploratory modes of engagement have continued to develop over recent decades, expanding the scope of both musical practice and listening. Paperback, 304 pages, 40 b/w images.